I recently read Holley Gerth’s Fiercehearted: Live Fully, Love Bravely with my friend Stacie. I now feel like Holley Gerth is a kindred spirit even though we’ve never met. This book has short chapters that all share a vulnerable, authentic voice and a unique light. 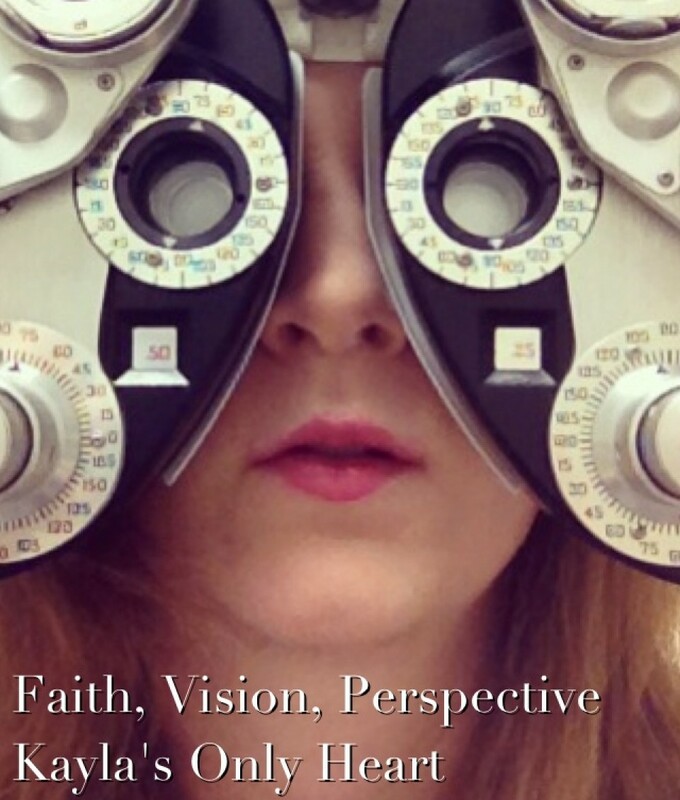 Gerth has a perspective on her life that allows her to see God in the seemingly ordinary details of her life, and this allows her to learn from her experiences. As she invites readers into these situations, they too can grow closer to God and recall similar times in their own lives. Gerth’s unassuming openness welcomes readers into a life lived in the light. Now I feel like I can walk with a more confident step. I highly recommend this book and highly look forward to the next book of hers I read. Fortunately, I’ve got a few on my shelf waiting for me! I received Out of the Ashes: The Heart of Alaska-Book Two by Tracie Peterson and Kimberley Woodhouse from Bethany House in exchange for a review. This book packs depth and weight of numerous issues while still possessing a strong hope. Though taking place nearly a hundred years ago, the issues resemble common issues today. Katherine becomes a widow and has to deal with the trauma of her husband’s physical and verbal abuse, and Jean-Michel grapples with lingering haunting memories of his time at war in Syria. These lovers find their way back to each other, unsure of how to move forward with their lives and how or who they can trust. During their stay in Alaska, they find new hope as they put their faith in the Lord. I find it refreshing to see characters new in faith. It shows an honesty in wanting to learn the right way to navigate life, a quest that continues long after that initial decision to follow. I also appreciate that it shows the depth to the difficulties these characters experienced. Their minds have altered due to their trauma, and the reality revolves around a complex healing. While clearly their faith lead to healing, the book shows that their journey holds more complexity than a simple realization. Not only did the protagonists at the heart of the story and the romance show realistic experiences through authentic characters, the secondary players all provide round out insight into progressing life skills and developing friendships. Katherine makes friends with pregnant Cassidy as she sits on bed rest and Jean-Michel’s sister Collette, and the girls make a nice trio of support. Cassidy’s boss in the hotel kitchen provides some humor as well. This story makes a well rounded and insightful book. I have enjoyed getting an extra dose of hope through these characters’ lives and relatable earnest desire to move forward as best they can despite difficulties. This books marks the second I’ve read by Tracie Peterson, Beloved Hope the first. Both books come from a series and aren’t the first but can make sense read alone. Now I will keep Peterson on my radar as she seems to write characters who deal with trauma and handles it with authenticity, insight and hope. I recommend her stories from what I’ve read so far. I received an advanced reading copy of As Bright As Heaven by Susan Meissner from BookishFirst in exchange for a review. I really have enjoyed taking a trip through history by reading this book. Though I can’t imagine what experiencing the Spanish Flu epidemic 100 years ago, much less compounding those great losses with those of the war during the same period, I can relate to the three sisters’ life dilemmas. They go through tough experiences and loss, and they maintain a personal strength as well as a strong connection with their family. At first glance, I dislike jumping between perspectives, especially when it goes beyond two (this one has four). Yet I find Meissner does a good job making each character clear and interlacing the perspectives to get the story’s full picture. Especially as the book progresses, I enjoy the distinct characters and their various ages. This book gives a great glimpse into a tough part of history. I feel as though I have lived vicariously through this family and now have a greater understanding of the time and its turmoil as well as its blessings remaining in the ashes, as the girls learn. New school years have begun, and all of us have a reminder of fresh starts whether students or not. Retail stores offer numerous supplies to get started, ranging from pencils and pens to notebooks and planners. All these tools can give us tangible support to pursue goals. With one in hand, we can use what we have to take action. As the semester kicks into gear and fall approaches, take time to consider what steps you can take to progress your goals. A new notebook awaits you to fill its pages with notes for planning and reporting. Each detail you choose builds your life. Take the action that helps you progress your purpose.